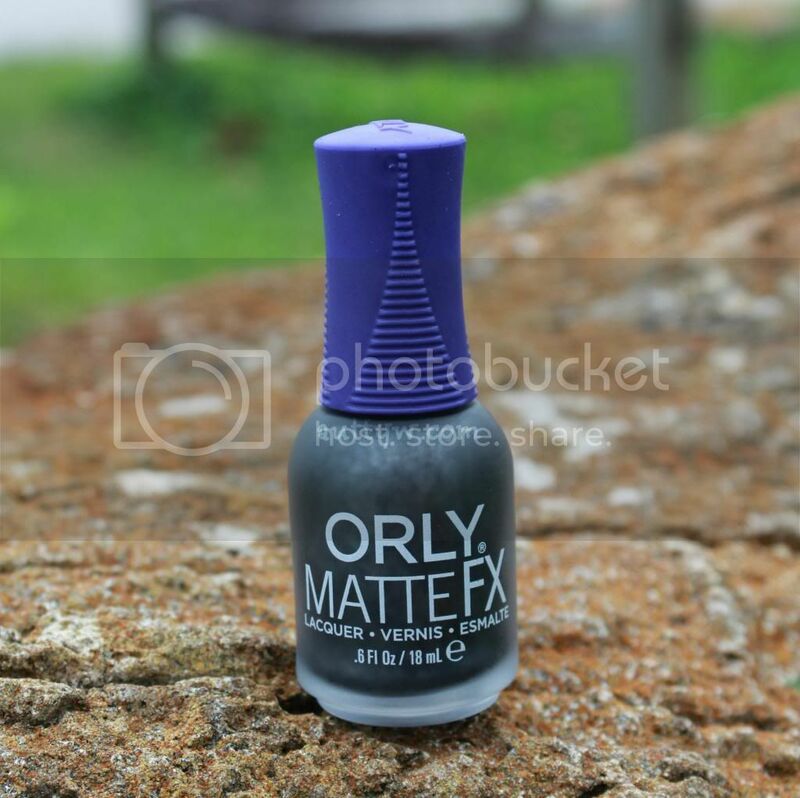 Today we have the second ORLY MatteFX polish (out of the three that I have). This one is Iron Butterfly. 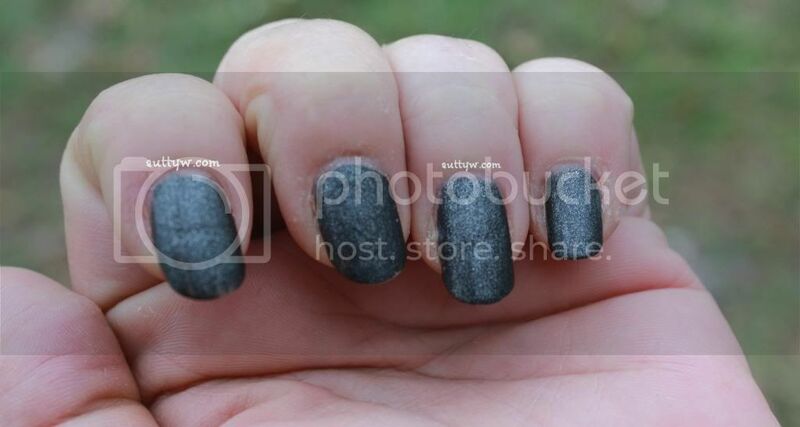 Iron Butterfly is a charcoal matte shimmer. On my nails, this polish doesn't last very long, maybe 12 hours if I'm lucky and that's with using a base coat which is typically ORLY Bonder. Without a basecoat it lasts even less. On my Mom's nails, this lasted a good 2 days before it started chipping and that was WITHOUT a base coat. On my Mom's nails I used two coats to make it completely opaque. If you have shorter nails, you may be able to get away with one coat, but it could be spotty. On my nails, since they're super nubs at the moment, I can get away with one coat, but if you add a top coat, you can notice where it's thinner in some places and not others. Of course, since thius is a matte polish, I had to add a top coat to show you show it would look. Here are my little nubs. 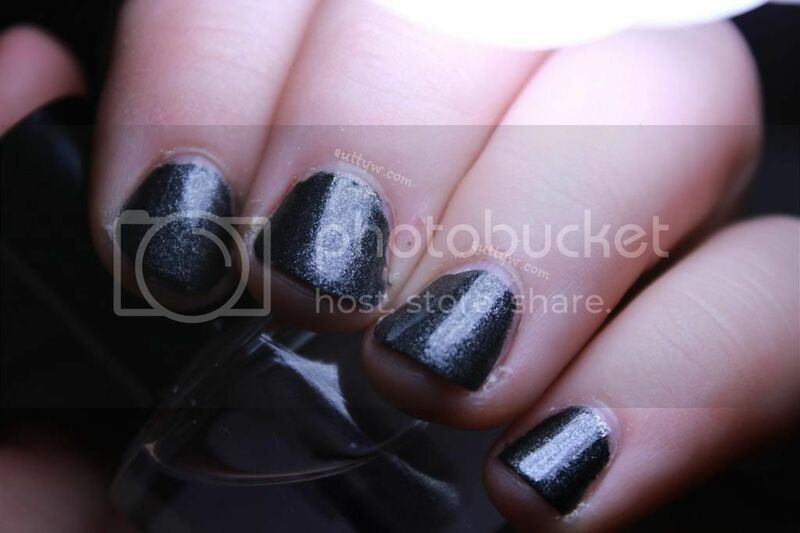 This was also two coats of polish and Glisten & Glow HK Girl Top coat. Formula wise, it's a pretty good formula, there was not pulling or any real spottiness. The only real issue I have is that if you don't apply it carefully you can tell because this polish doesnt self leve. Here's another shot with the top coat. I really like this polish matte and with a top coat, it's one of those, I can't really decide kind of things because I would so wear this both ways! 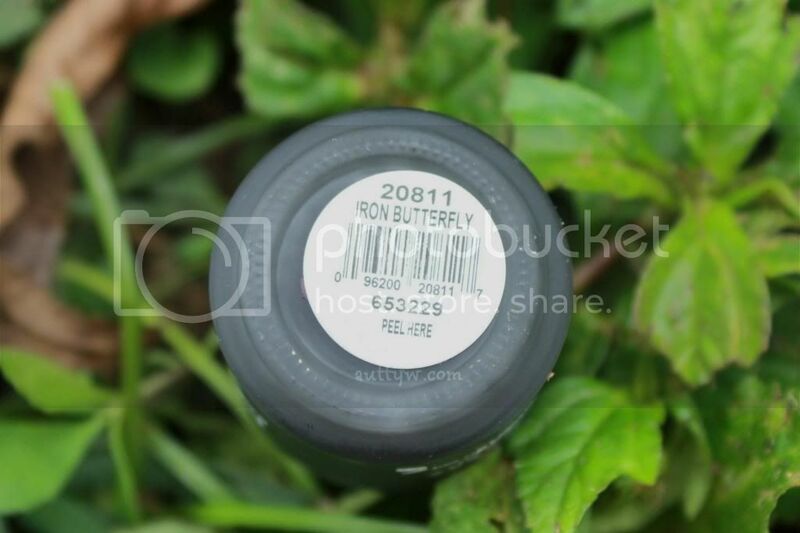 This polish retails for around $8.99 but you might be able to find it on clearance at Sally's (that's how I found mine) or I'm sure it's available somewhere online. Without the top coat, it makes me think of rubber! I've always been curious about the rubber look polishes but I'm afraid they would just highlight my terrible, terrible fingers and cuticles. They look awesome on other people though!! Oh shush! They wouldn't highlight anything! 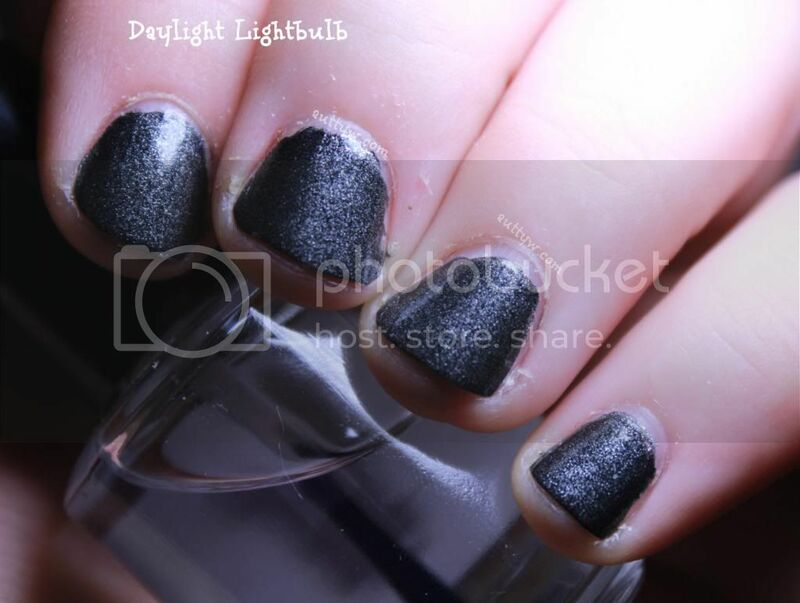 Cult Nails has her Wax That top coat that makes the polishes look like rubber, you could always try that! You don't have terrible fingers & cuticles! That is such a pretty color. I only own one Orly at the moment. I need more. It looks interesting! I would definitely use two coats.